When shopping for a new dining table for your home, there are many factors to consider. Aside from the physical beauty, which is a given, you must make sure that your dining table matches the rest of your home’s interior, is durable, and would last for a long time. If you’re looking for one that matches all of the characteristics mentioned, you can consider getting a granite top dining table. At Stone World, we offer customization and assembly of granite top dining tables homeowners. We’ve done a lot of work for commercial establishments and business owners too. Among the most in-demand pieces of furniture we are getting calls for are ones made with granite. Granite is a top choice when you’re looking for dining tables made with natural stone because it is very durable and beautiful at the same time. 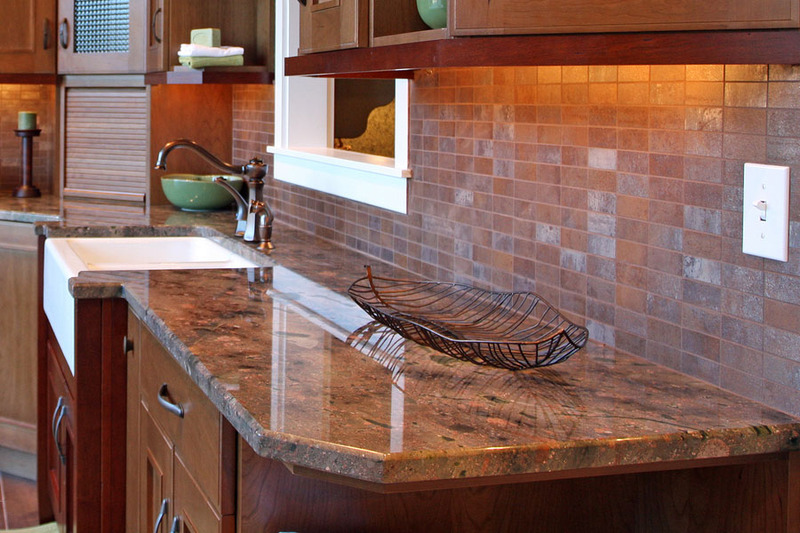 Granite has a timeless look. It remains classy and elegant over the years. So if you’re buying a granite top dining table now, you can be sure that decades from today, your table will still look beautiful and luxurious because its look doesn’t depend on current trends. Furthermore, granite is very durable. It is heat-resistant. Even if you place hot pans and plates directly on your table, you won’t see any visible damages caused by it. In addition, granite is a strong material. It will remain solid and flawless even if you place heavy objects on top of it. Another great feature of a granite top dining table is that it requires very little maintenance. It’s easy to clean too. You don’t need any special cleaning aids and chemicals — all you need is a damp and clean cloth to wipe off dirt. It’s quite stain resistant too. 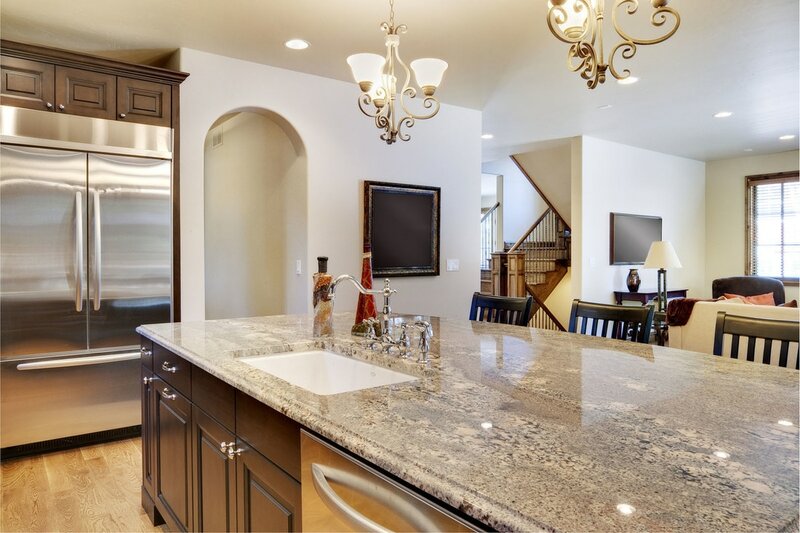 Because granite sealing is necessary every few years or so, this guarantees that spilled liquid won’t seep into the granite material. 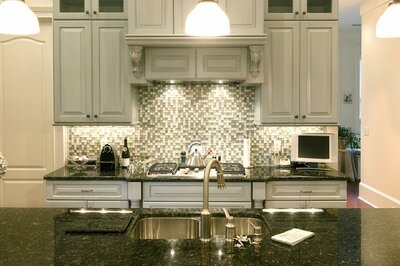 Of course, it is best to reach out to a trusted contractor if you need a granite top dining table customized for you. You can’t simply choose a ready-made one off a random store you’ll find in your area or online. To be sure that your dining table made of granite is made with the best quality materials, Stone World is the company to call. Our services are available in Orlando, Maitland, Longwood, Winter Park, Deltona, Sanford, and nearby areas. For a free estimate, you can call us at 407-341-4688.